Since its inception in 1985, Pilotsmith (India) Pvt. 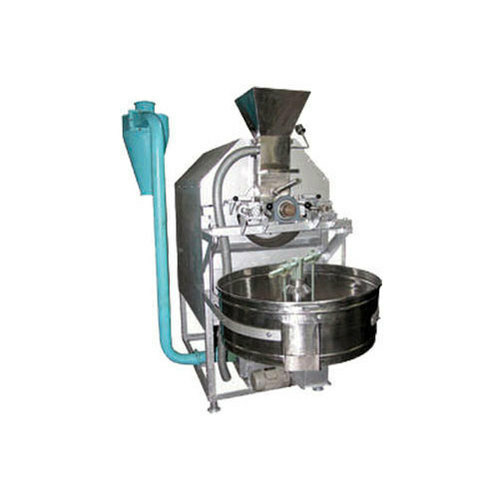 Ltd. has acquired a key position in Manufacturer, Exporter and Supplier Food Processing Machinery, Spice Processing Machinery, Cocoa Processing Machinery, Coconut Processing Machinery, Ayurvedic Processing Machinery, Blender Machinery, Juice Extraction, Packing Machinery and Automatic Plants. These equipments are highly applauded in the international market due to sturdy construction, excellent performance and long service life. Being a quality-centric company, we believe in manufacturing the finest equipments for our valued clients. The offered assortment is manufactured using the expert recommended raw material and implementation of advanced technologies. Our raw material is obtained from well-known suppliers who have certified name in the industry.